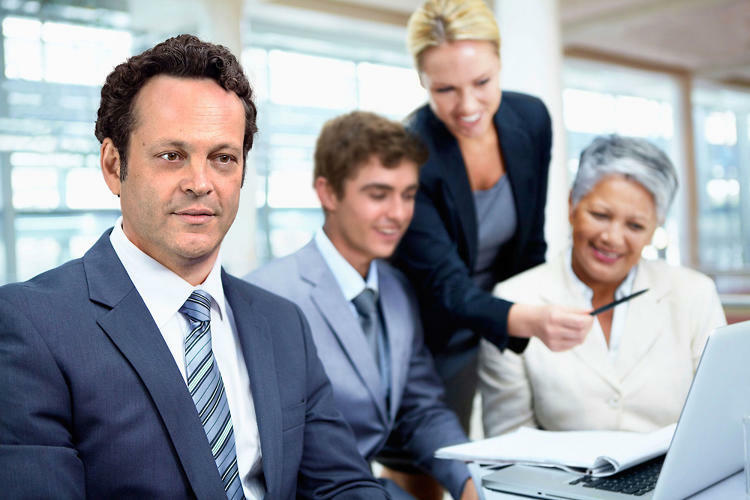 Just when you think you’ve seen it all with movie marketing, the latest Vince Vaughn comedy, Unfinished Business has taken things to a whole new – and hilarious – level. 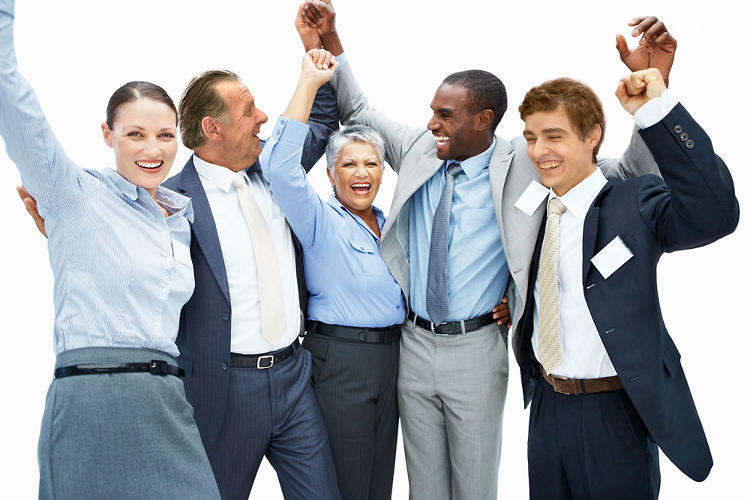 As marketers, we are all too-familiar with cheesy stock photography. 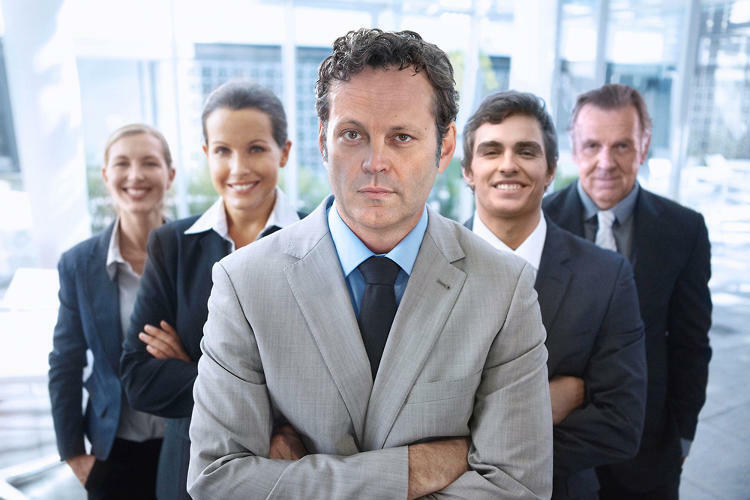 Well, since this new movie is about a business trip gone awry, the marketers at Twentieth Century Fox decided to poke a little fun at stock photography by posing the movie’s cast in hilarious photos that are available for anyone to use license-free. 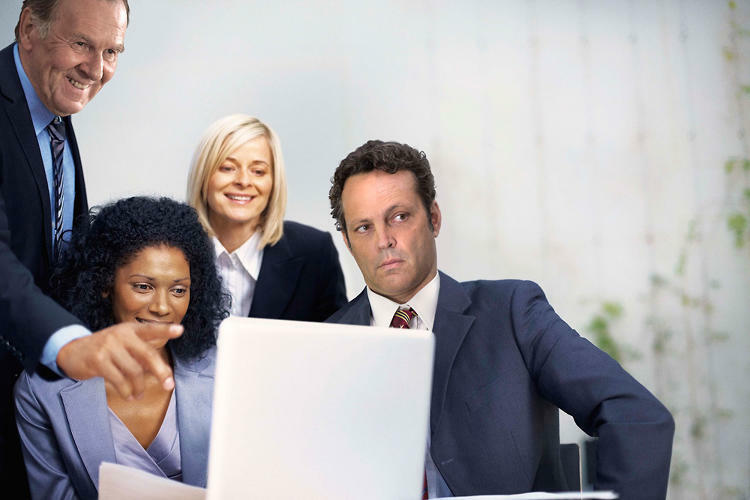 The photos feature the movie’s cast, including Vince Vaughn, Tom Wilkinson, Dave Franco and Sienna Miller. 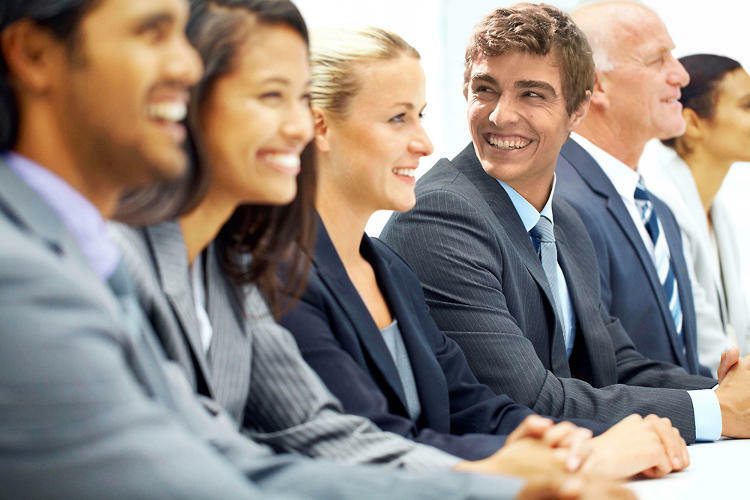 Although the free license is for editorial use only, don’t be surprised if you start seeing web sites using Franco and Vaughn’s famous faces hawking everything from time-share pitches to web development. You can download the stock photos for your own use here. 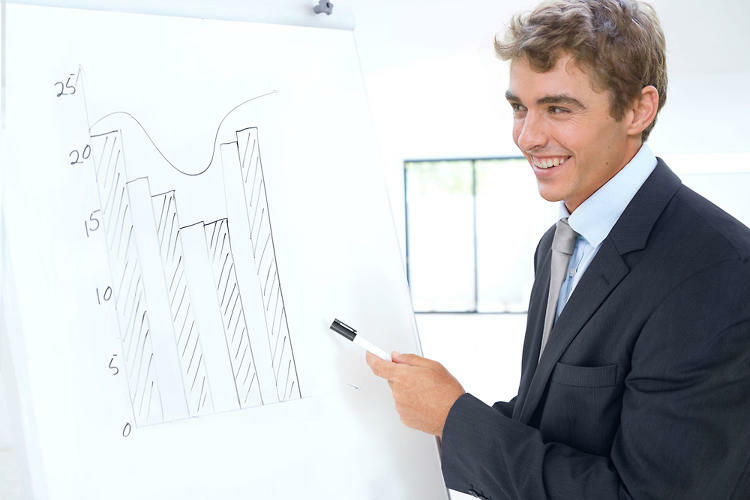 Never have I had so much fun looking at the usual “smiling faces at a meeting” photo or the standard “guy at the white board” shot.